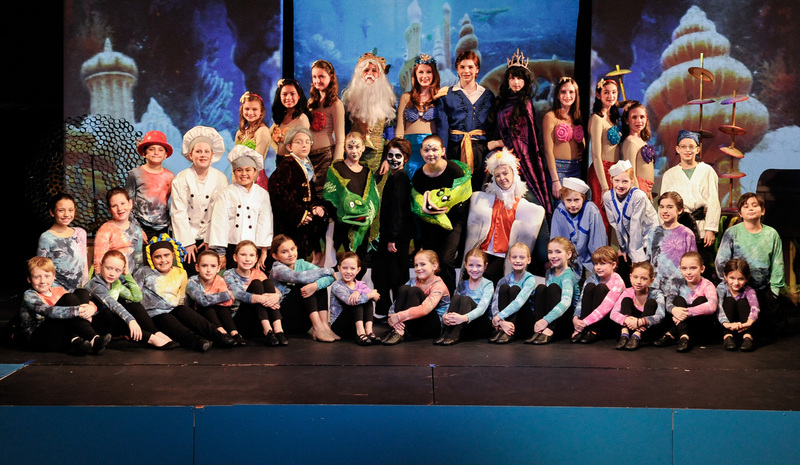 Journey “under the sea” with Ariel and her aquatic friends in Disney’s THE LITTLE MERMAID JR., adapted from Disney’s 2008 Broadway production. 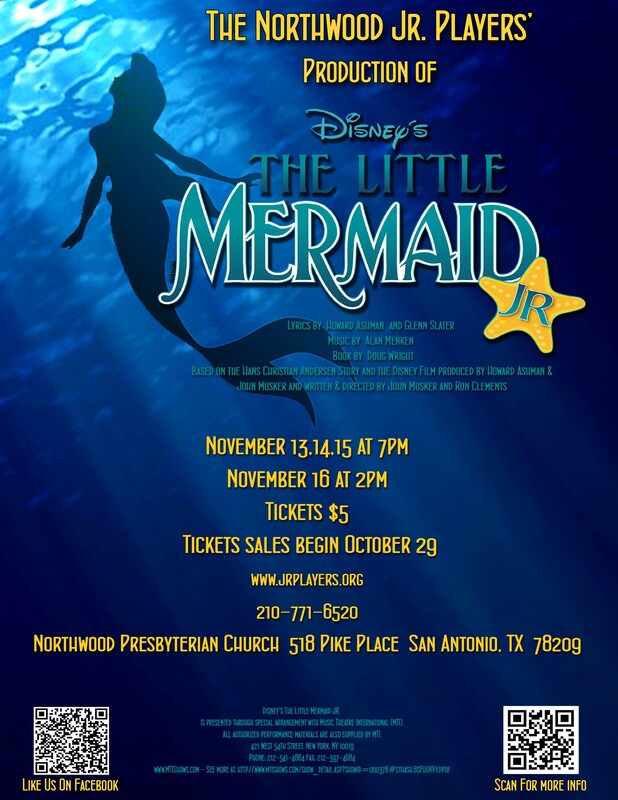 In a magical underwater kingdom, the beautiful young mermaid Ariel longs to leave her ocean home – and her fins – behind and live in the world above. But first she'll have to defy her father King Triton, make a deal with the evil sea witch Ursula, and convince the handsome Prince Eric that she’s the girl whose enchanting voice he’s been seeking. What a wonderful show! Fantastic Actors, Directors and Tech came together to amaze us again. We sold out in record time! Before the end of the first day of public sales. Be sure to sign up below to be the first to know of future workshops. We are excited to welcome back Ms. Frazier. She has been a Theatre Arts teacher for 21 years. She has been teaching at Garner Middle School for the past six years. She has served as producer, director and currently as an actor at the Sheldon Vexler Theatre. Tammy loves teaching children. She believes that all children are creative and talented in their own ways. She uses theatre as a tool to harness this creativity and talent in order to enhance children's self-esteem, build their confidence, and teach them the value of teamwork and responsibility. She is honored to be asked to direct for the Jr. Players. We are thrilled to have Ms. Phillips back again teaching the music and dance steps. She has been performing since she was 4 years of age and continues to perform in musicals and dramas in Austin, Houston, and San Antonio. She performed in Vexler Children's Theatre for 10 years. Recently, she has costumed and choreographed shows for NEISD and other Theatres in San Antonio and Austin. For the past 7 years Naomi has been the Artistic Director for the S.T.A.G.E. Elfs in Bulverde. She is very excited to work on this project with Tammy Frazier for the Jr. Players! THE CREATURES THAT HAVE PARENTHESIS AROUND THEM MEANS THAT THEY ARE SINGING THAT PART BUT THEIR SEA CREATURE CAN BE A DIFFERENT LOOKING FISH.